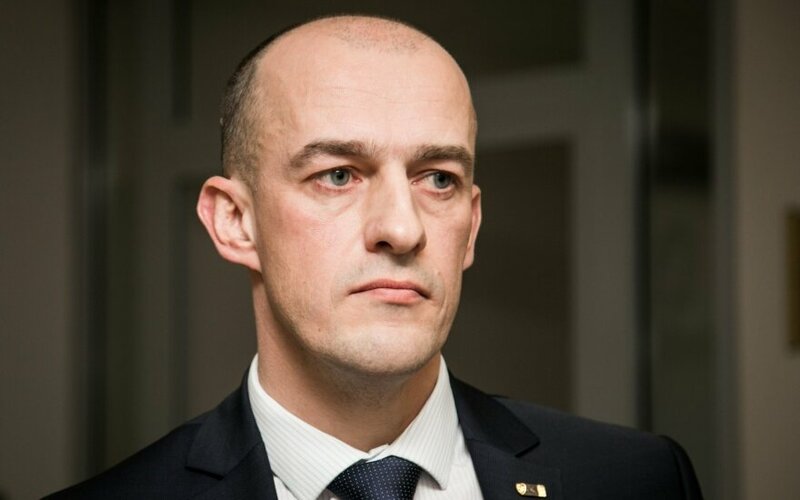 Lithuania's parliament on Tuesday gave a go-ahead to the appointment of Žydrūnas Bartkus, 42-year-old master of law, to head the Special Investigation Service (STT), the country's main counter-corruption agency. His candidacy was supported by 103 parliamentarians in a secret ballot, while nine were against and 14 abstained. One ballot was damaged. Bartkus will replace Saulius Urbanavičius whose five-year term in office is expiring later this week. 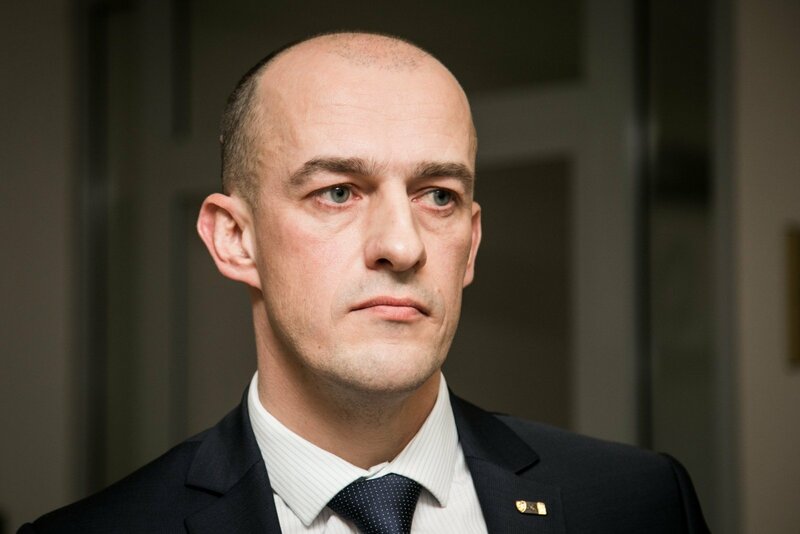 Bartkus has been employed at the Special Investigation Service since 1999 when he joined the agency's Šiauliai division and was later appointed as deputy head of the division. Later on, he served as the head of the Šiauliai board and the Investigation Division of the Šiauliai board for seven years. In 2011, Bartkus took the post as the top official of the STT Vilnius board and became the first deputy chief of the STT director in April of 2013. At STT, he was in charge of criminal prosecution, criminal intelligence and analytical counter-corruption intelligence.